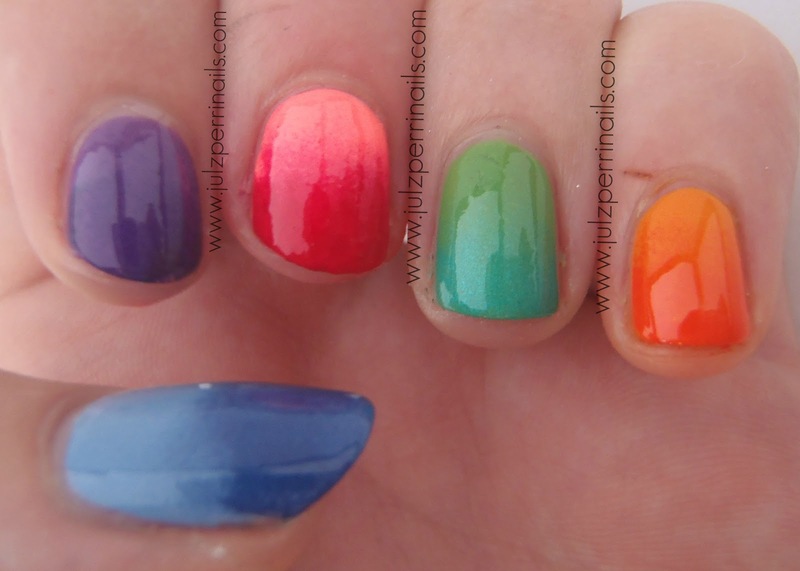 * Mishelle's Sleepy Time *: Summer Brights Collab with Julz Perri Nails! What great looks! 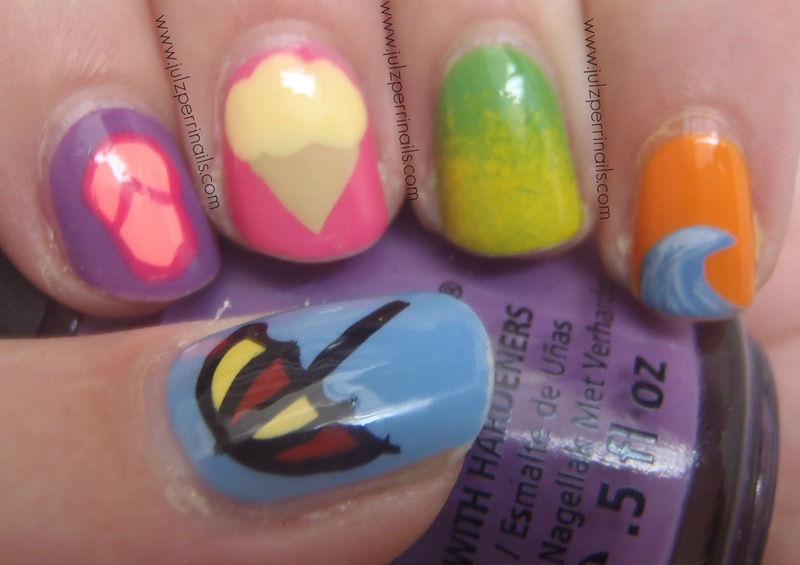 I'm terrible at nail art, but I might give these a go! I am too, Julz is so talented! Love these designs!! The gradient look is gorgeous. I wish I could do them! These are amazing. I've heard how easy it is to create an ombre look with a sponge. I think I'm going to give it a try soon! These are gorgeous! 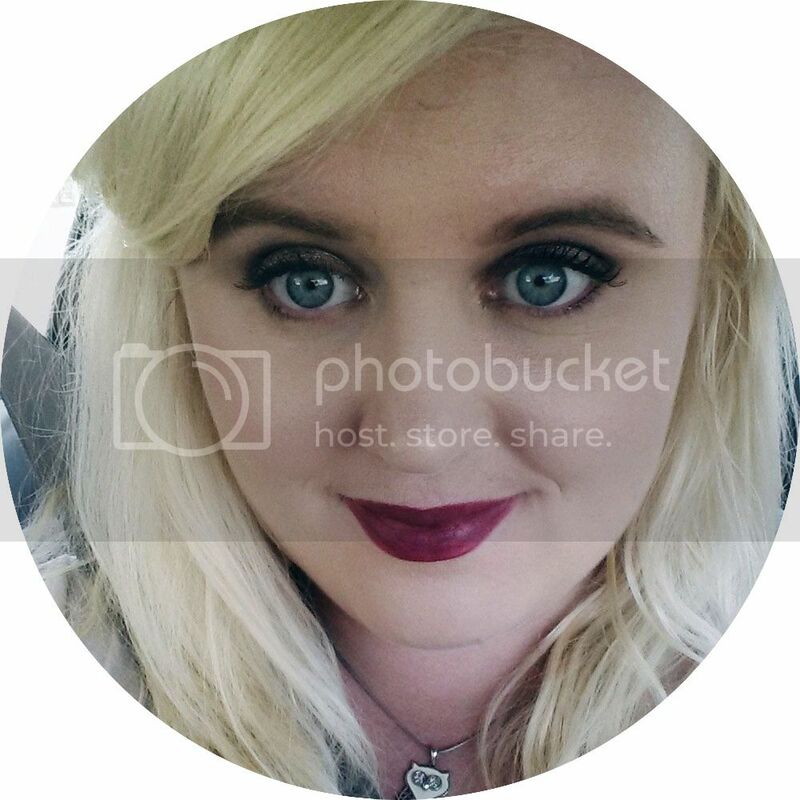 Checking out your blog now! all of these are very pretty!! good job mishelle! Beautiful designs. 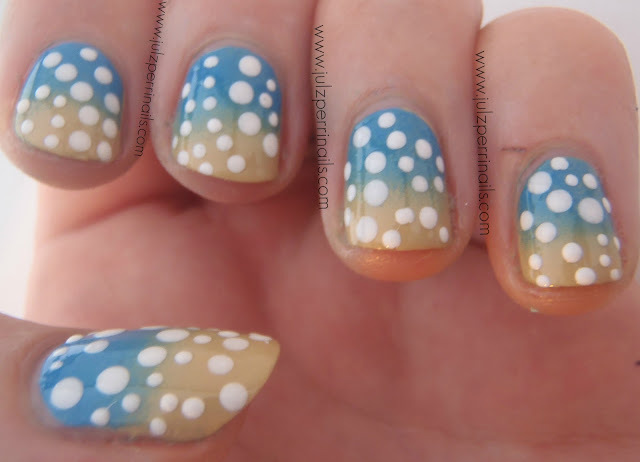 I really love the gradient nails. 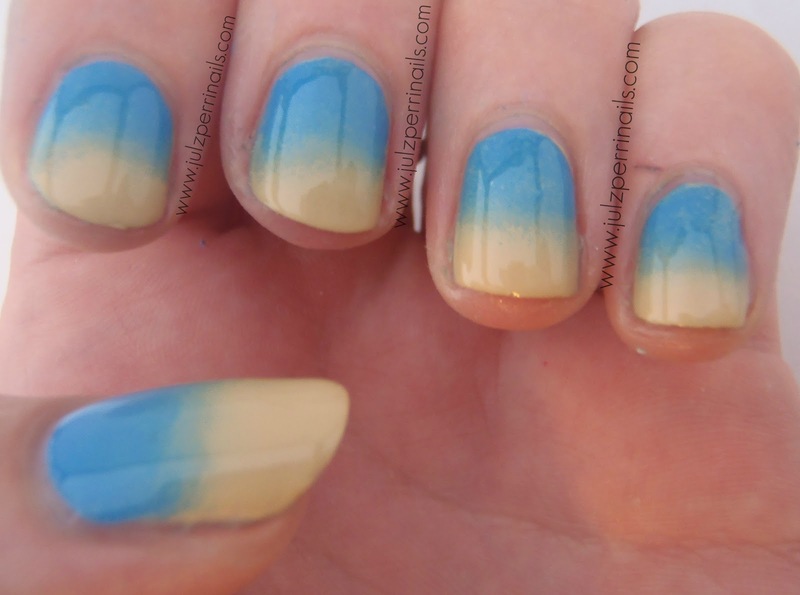 I love the look of gradient nails. Perfect. Are you need or like Wedding Dresses，if you need or like and welcome ，jadegownshop pakistani bridal dresses shops in birmingham reviews here you can find best dresses for your big day!